Welcome to the new Global Communications Agency. We specialise in finding public affairs and strategic communications solutions. We are recognized in the public affairs community as being a cutting-edge boutique agency employing design thinking, holistic approaches and embracing new forms of communication that are being adopted by communications experts around the world. We can provide innovative solutions to your Public Affairs & Public Relations challenges. In 2017, we broadened our scope to not only help organizations present themselves more thoughtfully, but also to be more thoughtful in their everyday practises and consider their role in improving the lives of their employees, customers, communities, and other stakeholders. Consequently, GCA now includes services relating to leadership, diversity, as well as happiness and wellbeing in the workplace, at school and other institutional contexts. We also focus on CSR initiatives, policy development, and strategic partnerships. Our Vision is to help organizations and individuals achieve their goals, through building a business or making a positive contribution to the world. Creating a positive image, developing sound strategies, protecting your reputation, and fostering social responsibility is what we’re all about. These things create business value and we will partner with you to ensure your success. At GCA, we believe that people of all ages, communities, leaders, organizations and institutions, and even governments can achieve positive change. Business success calls for big thinking. Aziz excels in taking a bird’s eye view of complex issues from extant risks and upcoming problems, to future opportunities and immediate wins. He takes a broad, inclusive scope of actual and potential stakeholders to develop plans, policies, responses and actions that enable organizations and institutions to be bold, quick and responsive in the face of opportunities, yet is cautious and mindful of existing and unknown threats. Drawing from his real-life experience and knowledge expertise in international affairs, policy development, positive psychology, and education, Aziz translates diplomacy, culture, strategy, teaching, musicianship, and a love for problem-solving into creating ideas for clients, whether they are in government, non-profit, large or small scale enterprises and issue related organizations. Aziz became a diplomat because he believed that through cooperation and dialogue the world could be changed for the better and today, he takes this same belief and focusses it in finding new ways to leverage innovative finance to solve some of the world’s challenges. This can be by nurturing arts and culture in the developing world, directing impact investment to enhancing gender-equality, or implementing sustainable food and water options for communities. Ahmad is a strategic communications consultant and trainer with a diverse background including journalism, agency practice, broadcast and new media. His expertise of the Middle East PR sector goes back so many years. 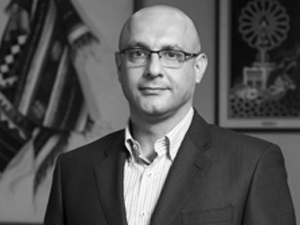 Ahmad has delivered successful campaigns throughout the region for a variety of corporate, government, healthcare and consumer clients. 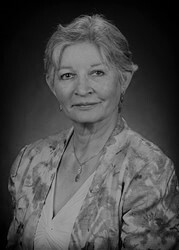 Dr. Louise Lambert, registered psychologist and researcher, is our lead consultant on all things related to Happiness. She has developed a number of positive psychology programs for use in educational contexts across the UAE, Kuwait, and Saudi Arabia as well as programs for use in primary health care centres in Canada. She also conducts workshops in organizational spaces. She is the author of several books in positive psychology; both of an academic nature as well as for the average person wanting to increase their happiness. She regularly conducts research on the efficacy of positive psychology programs and is the Founder and Editor in Chief of the Middle East Journal of Positive Psychology. 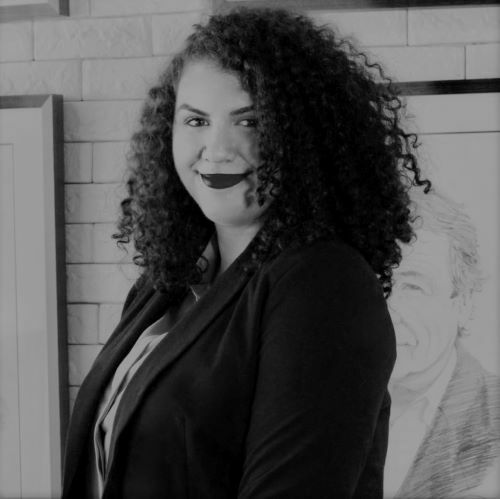 Born and raised in Dubai, Yara developed interests related to the sociopolitical landscape encompassing the region. Yara graduated from the Canadian University Dubai with a BA (hons) in media studies and advertising. 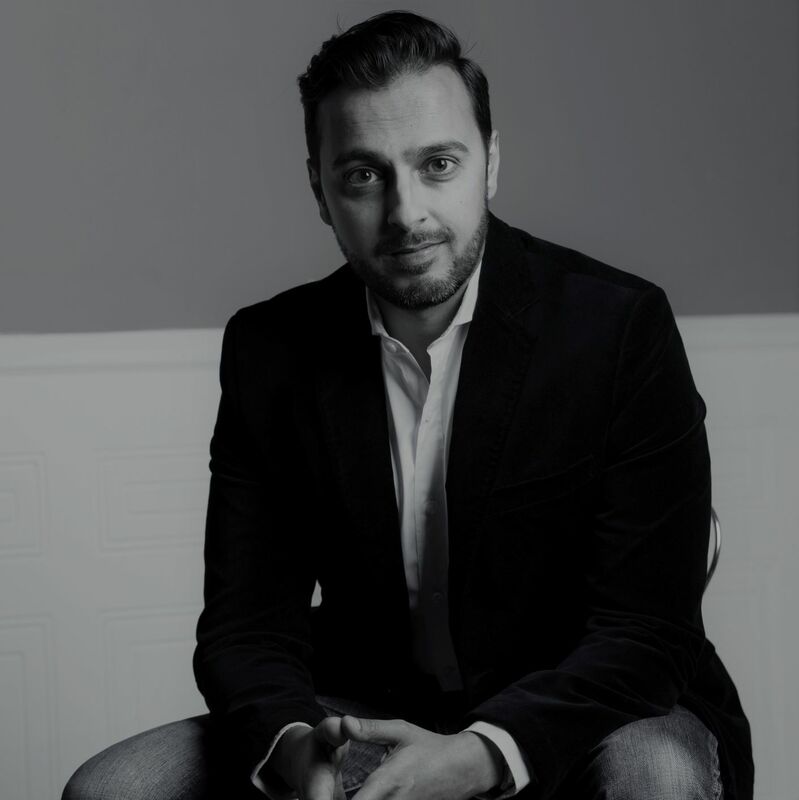 Yara recently joined the Global Communications Agency (GCA) as the head of research and is responsible for creating content and strategy for various public and private sector clients. Prior to joining GCA, Yara was a GCC research analyst at the Delma Institute in Abu Dhabi. Mary Grace is the “glue” that keeps GCA running. Without her incredible skills in both finance, accounting, and administration management, GCA would have a hard time running at all. 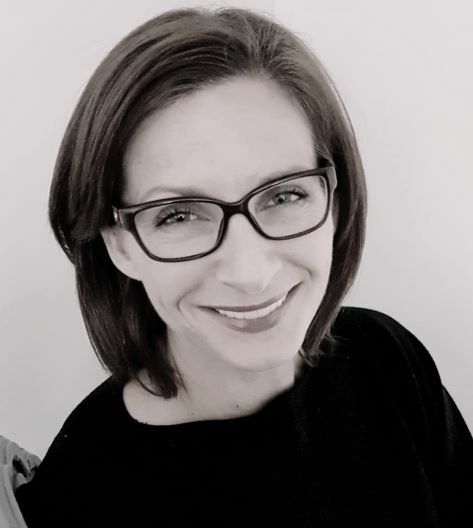 From ensuring that tax submissions are filed on time to estimating cost projections, Mary Grace is a wizard when it comes to keeping the GCA team informed about the financial health of the company. 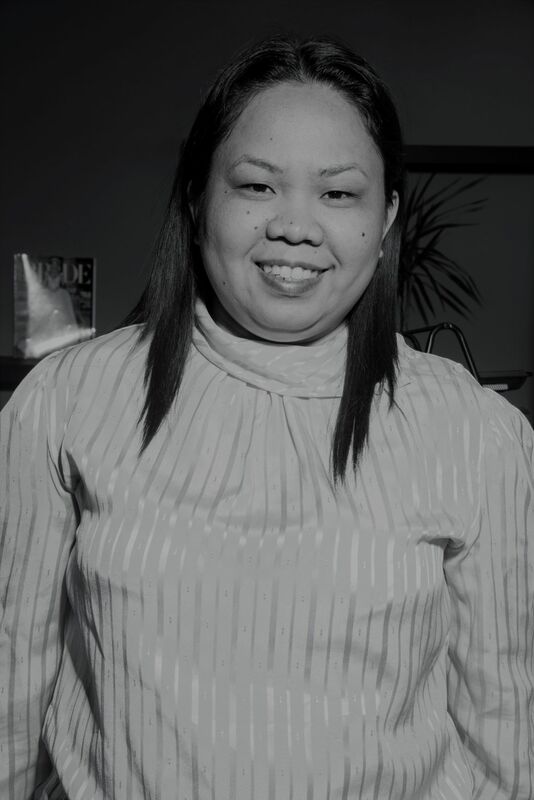 She has extensive experience in finance, audit, and administration with excellent client and project management skills. Mary Grace is a result-oriented colleague with strong communications skills. She is also proficient at interfacing with executive, and business audiences. Mary is not one to stay static in her professional career and has a constant desire to learn. This means that, in addition to all of her job functions, she is learning about new tax codes, regulations that can impact GCA operations, and new ways of doing business. GCA is proud to announce a strategic partnership with Haus of Hendricks (hausofhendricks.com) – one of the leading boutique agencies dedicated to holistic brand strategy solutions from inception to implementation. This partnership is of two independent agencies coming together to join forces as a means to meld the creativity with the analytical, the ideation with implementation, and the strategic with the tactical. Our philosophy is to play to each other’s strengths – that of creative branding with public affairs strategizing, to provide a range of new solutions for clients around the world. Haus of Hendricks provides the critical path to allow brands to launch, relaunch, diversify and grow. We stand united when understanding your key business prosperity priorities, brand values and your version of success. Our philosophy is to work alongside companies who want to solve a national problem and who have a desire to create social change. Our vision is to recommend strategic opportunities through our relentless practice in consultation, implementation and design. Beyond traditional boundaries, Haus of Hendricks and Global Communications Agency believe in using the synergy of strategy, art, design and communication to create profitable brands. 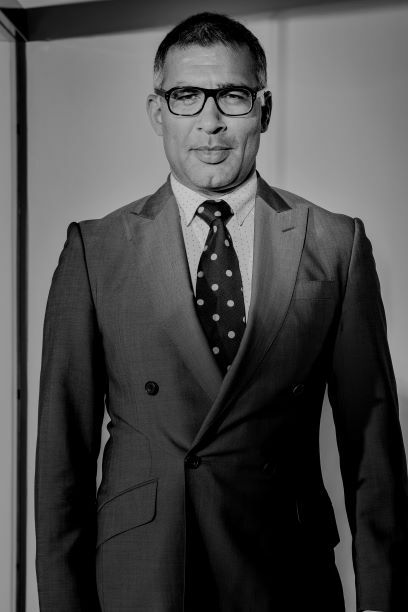 Haus of Hendricks elevates brands through our distinctive creative talent, local insights and innate curiosity. Working with international brands across a multi-cultural audience, we bring ideas to life from strategy right through to the design and development. We believe in work that is engaging, empowering and most importantly, memorable. 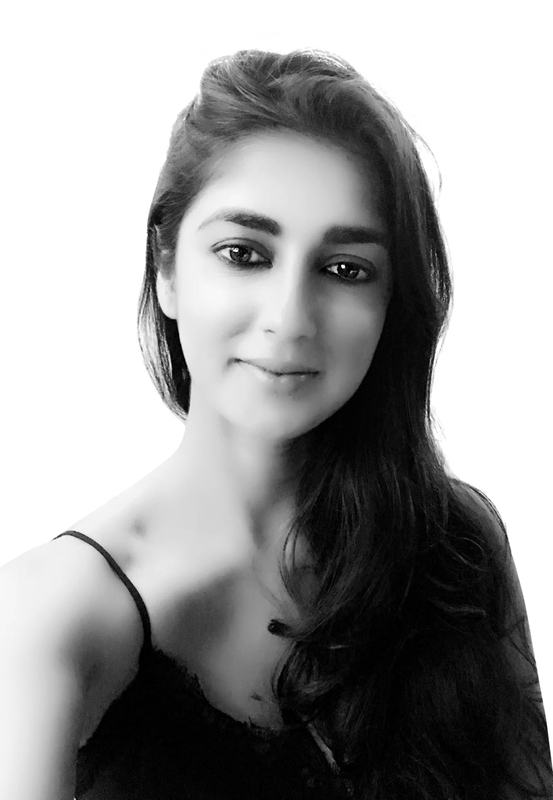 Badal Malick is a digital strategy & innovation leader with an integrated problem solving approach that combines technology, business, data, design, organization, and broader policy & institutional context. 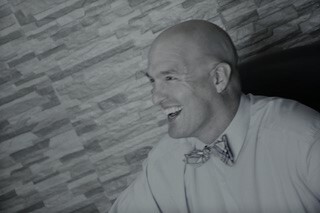 He has built and brought to market new digital products & businesses at technology firms, designed and executed transformational strategies for Fortune 500 companies and Governments, and spearheaded large-scale innovation programs (premised on public-private partnerships) targeting new business models to address the needs of previously untapped customer segments. Having worked for 20 years in technology, financial services, and government, across both India and the US, Badal has special expertise in strategic problem solving, data-driven operations, fast-paced delivery management, partnerships, and organization development. Most recently, Badal was CEO & Principal Innovation Officer at Catalyst, a platform aimed at accelerating new digital financial solutions for small business ecosystems in India. Previously, he was Vice President and Head of Omnichannel Business at Snapdeal, where he built India’s first-to-market ‘hybridized’ online-offline commerce engine. Prior to this, he worked as a Group Product Manager at Intuit, where he led the design and development of Quickbooks Online Accountant, a cloud-based practice management platform for small accountancy firms aimed at driving greater workflow efficiencies and business scalability. 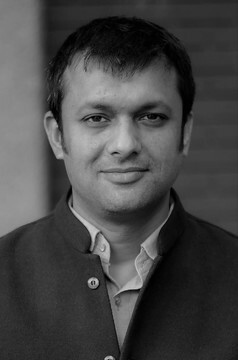 Badal has also spent over four years as a strategy consultant at McKinsey & Company, where he led small teams to advise C-level business leaders of Fortune 100 companies address key strategic, operational and organizational challenges, primarily but not exclusively in the financial services sector. During this period, he also had the opportunity to support President Obama’s Jobs & Competitiveness Council, led by Jeffrey Immelt (CEO, General Electric), on an agenda to promote small business growth & entrepreneurship. Earlier in his career, he worked as an Economist at the World Bank, where he helped shape policy, fiscal & institutional reforms in the Indian urbanization sector, and managed components of large urban infrastructure investment projects. Badal has an MBA from the Yale School of Management, a Masters of Science in Economics from the University of Winsconsin, and a BA in Physics & Economics from Brandeis University. He is a 2019 Chevening Financial Services Fellow recognized by the Govt. of UK. Karolina is a dynamic luxury fashion consultant and travel designer with a specialisation in curating unique luxury experiences. 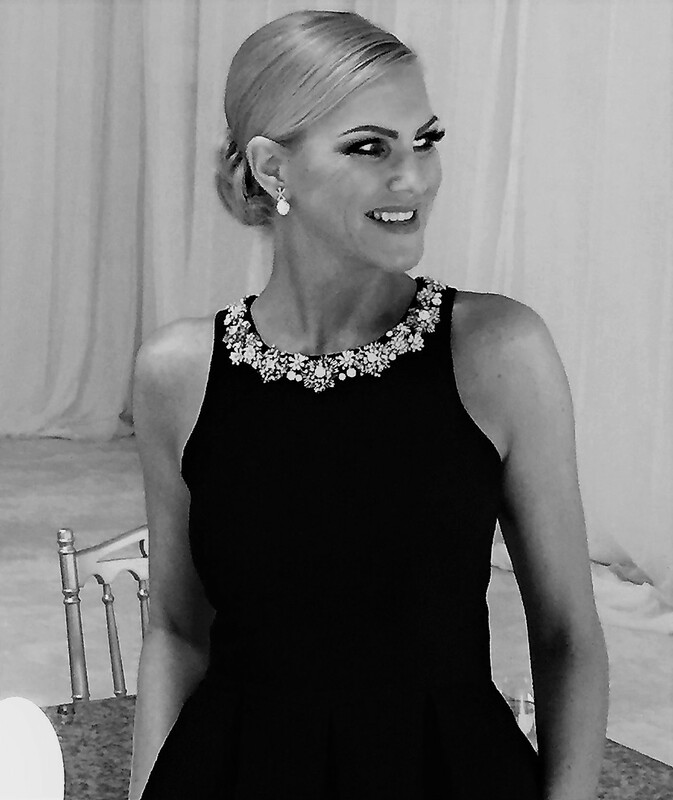 Her background in hospitality management and luxury retail in London has served her well in her roles working in the diamond and jewellery industry as well as haute couture. Her current role as the Director of the Private Office for a prominent Sheikh includes designing unique travel experiences for both business and leisure. Her passion for the arts, her love of opera and music, and her eye for aesthetic designs has meant the completion of successful projects in luxury fashion buying, interior design, designing marketing campaigns for luxury brands, and overseeing the highest increase in sales in luxury fashion at Harrod’s in London. As a Polish and British national, Karolina’s cultural background is a reflection of her cosmopolitan upbringing including speaking 4 languages fluently (Polish, German, English, and Russian) and a refined sense of style. Her current interests include learning about interior design, jewellery artisanship, classical and Latin dance, and travel adventures to the far North to witness the Northern Lights. Across the world, diversity is presenting both opportunities and significant challenges. And more than ever, we need greater tolerance, attention to inclusivity, and the ability - and willingness - to see the "other" as we do ourselves. Dr. Rehman Abdulrehman is an architect of change, leading the way in individuals seeing themselves and others differently. His speaking engagements in educational institutions, with media, business organizations, and other institutions are instrumental in raising awareness of such issues and sparking the development of effective blueprints that could serve to make our social spaces more welcoming. In an era where tolerance and the need for human respect is in dire need the world over, learning from and about different religions or cultures, political affiliations or world views, is imperative. Dr. Abdulrehman’s speaking engagements are based on a solid scientific psychological background and infuse a dash of humour, insight, along with the invitation for greater self-reflection. He’s been a leader in his own field working internationally, was the past chair for the committee on international relations for the American Psychological Association, and is a recent TEDx speaker. As an international author and speaker, Dr. James Kelley specializes in work that assists organizations in recognizing the power of tapping the collective intelligence of the whole system. Based on the Appreciative Inquiry framework, this process accelerates the organizational growth, increase employee engagement, productivity, and retention. In addition, Dr. Kelley uses the framework (Authentic Leadership Development Model) from his book The Crucible’s Gift: Five Lessons from Authentic Leaders Who Thrive in Adversity, to help identified leaders lead more authentically. James currently speaks, facilitates and is a professor at the United Arab Emirates University, just outside Dubai, UAE. Dr. Shree Mulay is a senior academic with over 40 years of experience as an associate dean in the Faculty of Medicine at Memorial University; Professor in the department of medicine at McGill University and Director of the McGill Centre for Research and Teaching on Women. She has a unique combination of experiences both in the biomedical sciences and social sciences which positions her to undertake interesting and challenging work. Dr. Mulay has worked on community health, public policy, and gender empowerment in Canada, India, Pakistan, Bangladesh and Indonesia with universities and civil society organizations; her research has been funded by the MacArthur Foundation, CIDA (now part of GAC) SSHRC and CIHR. She has conducted program evaluations and received awards for her work on gender empowerment. As an expert in community health and gender policies, Dr. Mulay has published over 70 peer reviewed papers and 14 book chapters. She speaks around the world on health, gender, and policy work including as a delegate to UN and other international organization conferences. Carolina Almeida Cruz is a social entrepreneur who believes in the potential of human beings. She is currently teaching/sharing what she loves with Catolica University (Lisbon) Business Students. One of her mottoes is: “Become Your Best Version”. With this mission of empowering individuals, in 2012, she founded SAPANA, Portugal’s leading social impact and social entrepreneurial investment fund and NGO. She e-studied Finance and Stewardship at Harvard University and worked at the United Nations, where she became fascinated by Entrepreneurship at the University for Peace. She is an alumnus of Seth Godin’s altMBA program. Her biggest challenge is to bring together three major sectors, private, public and social, into a collaborative shared economy paradigm. SAPANA was recognized as a sustainability case study by UNECE. She is a Change Maker by Ashoka, and recognized as a Young Challenger by the Muhammad Yunus Foundation.